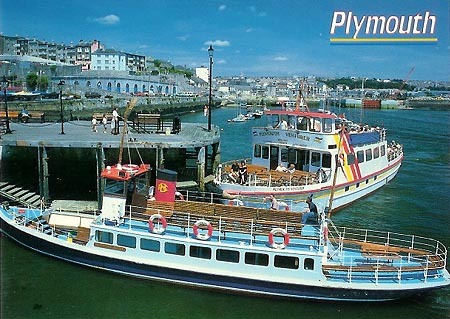 This page is covers the history of the Plymouth ferry Shuttlecock (2), later the excursion boat Southern Belle. 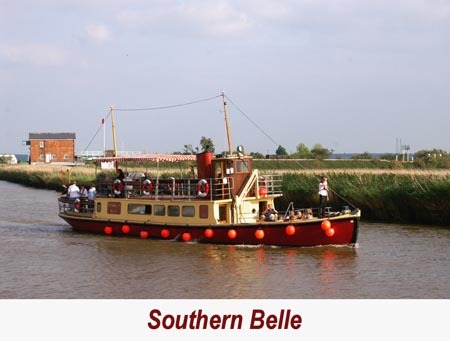 She restarted sailing from Great Yarmouth in 2006, and Southern Belle Page 2 gives more coverage of this period. 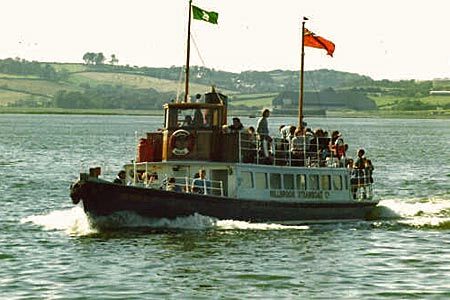 The Cremyll ferry across the Hamoaze at Plymouth had been operated by the estate of the Earls of Mount Edgcumbe since 1885, initially with the ferry Dodo. Dodo was joined by the wooden steamers Armadillo (1) and Shuttlecock (1) in 1887. 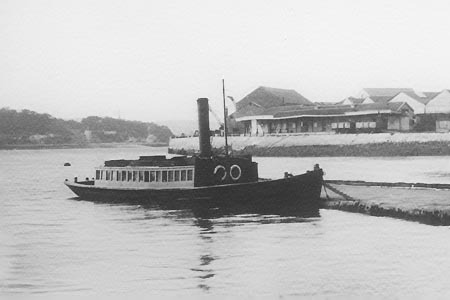 The Carrier joined the fleet in 1889. 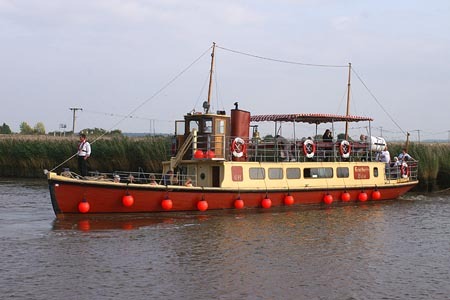 Armadillo (1) and Shuttlecock (1) were replaced by Armadillo (2) and Shuttlecock (2) in 1926 and 1925 respectively, both 66 feet long and built by Rogers of Cremyll. When the line of descent ceased with the death of the fifth Earl in 1944, the ferry passed to the Millbrook Steamboat & Trading Company (who had been operating it for a year anyway). 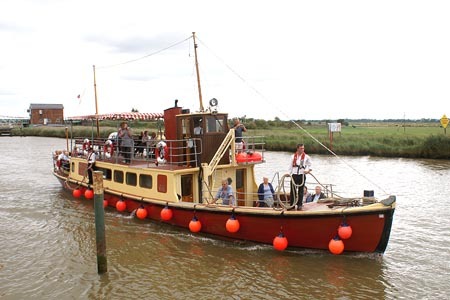 Armadillo (2) and Shuttlecock (2) were dieselised by the Millbrook Company in 1946/7 and 1945 respectively. Mashfords rebuilt the Shuttlecock as the Southern Belle in 1945/46, and the Armadillo became the Northern Belle. 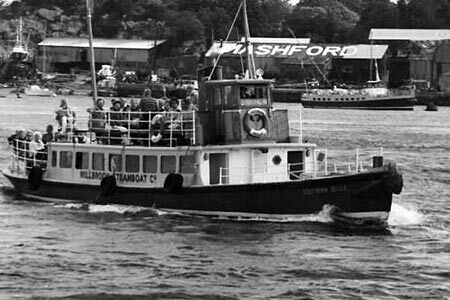 Southern Belle was used on the Dockyard trips after the war, and passed to Dart Pleasure Craft in 1980, who also used her on the River Dart. 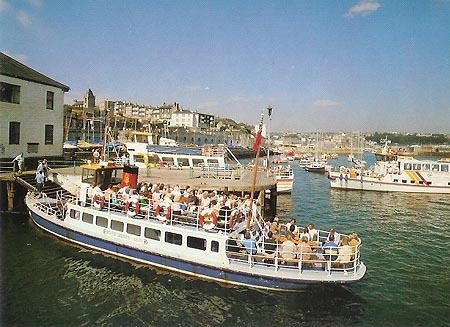 When Dart Pleasure Craft ceased their Plymouth services in 1985, Southern Belle was acquired by Plymouth Boat Cruises. 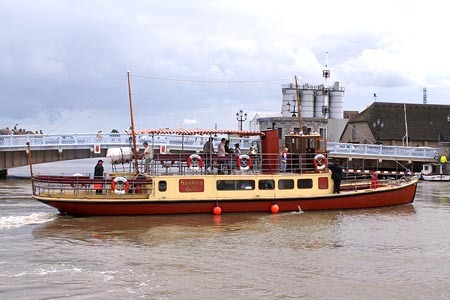 They sold her in 2000 to the Isle of Wight Pleasure Boat Co, but she passed on again in 2003 to Steve 'Tug' Wilson who began restoration. 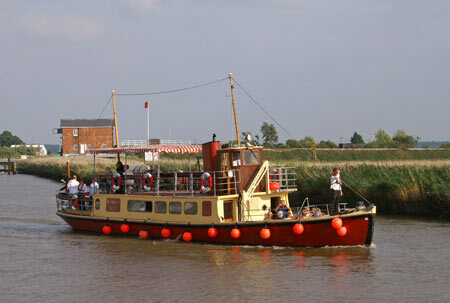 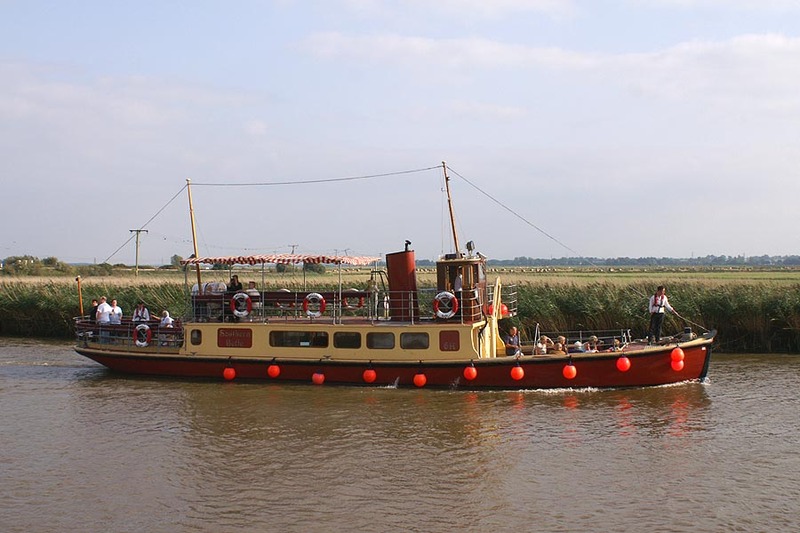 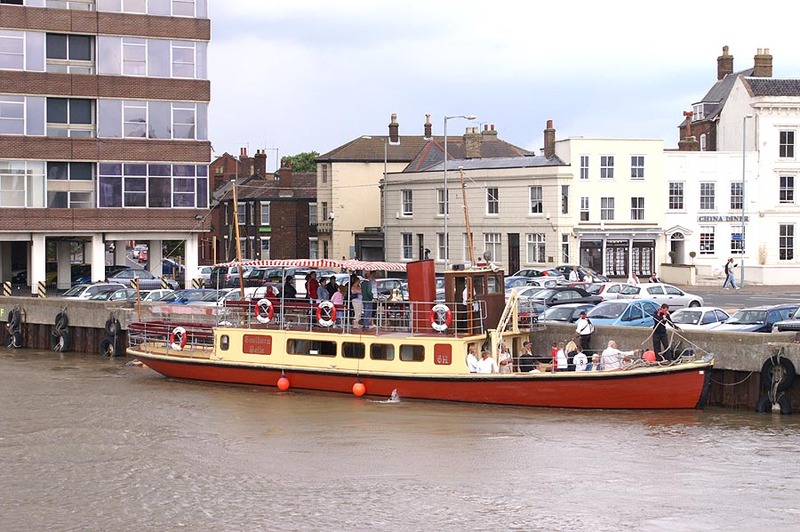 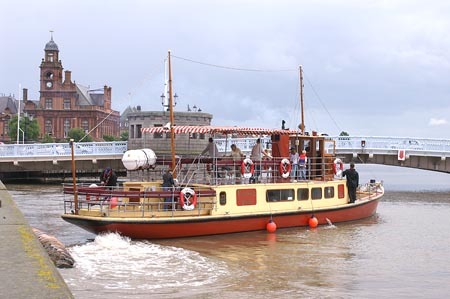 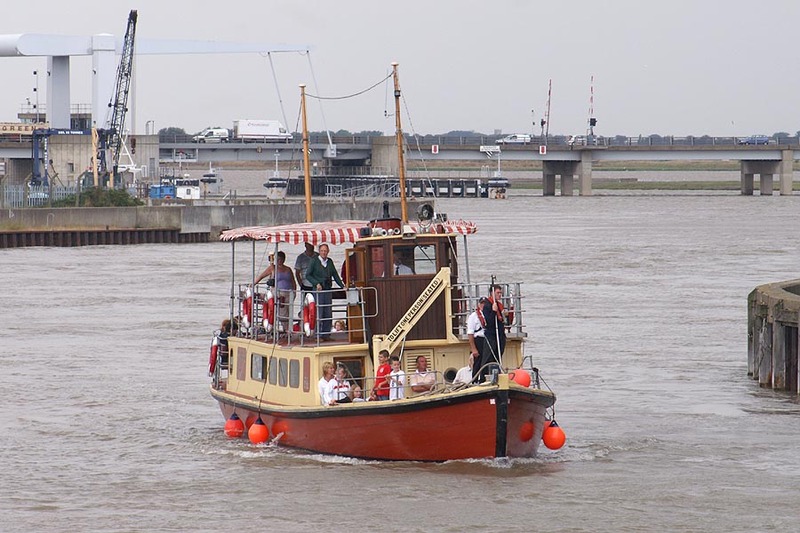 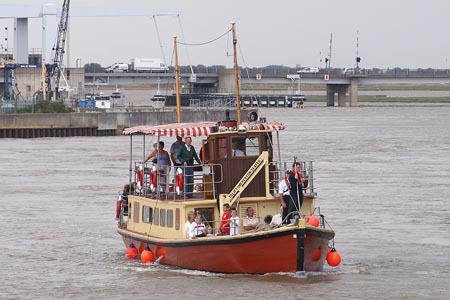 In 2006, the restored Southern Belle began services from Great Yarmouth (adjacent to the Haven Bridge near the Town Hall), owned by Steve 'Tug' Wilson. 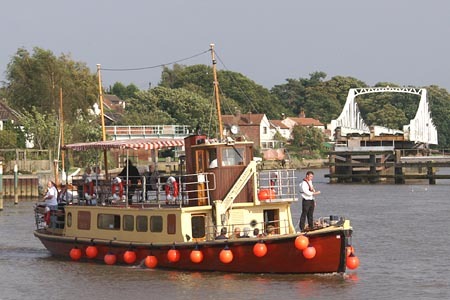 The name Yarmouth & Gorleston SP Co has been revived, although this does not appear on the brochure. See www.southernbelle.co.uk for cruise details. Southern Belle Page 1 - complete history - this page! 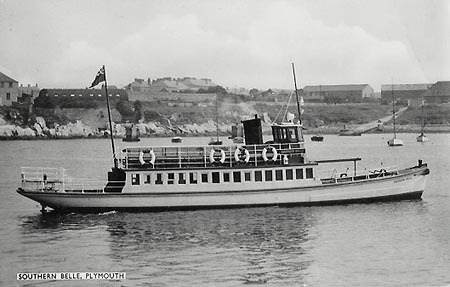 The Cremyll ferry across the Hamoaze at Plymouth had been operated by the estate of the Earls of Mount Edgcumbe since 1885, initially with the ferry Dodo. 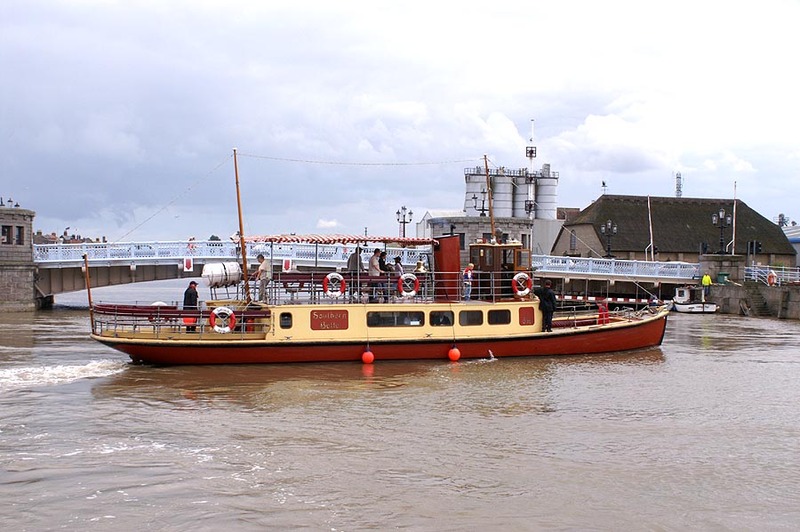 She was joined by the wooden steamers Armadillo (1) and Shuttlecock (1) in 1887. 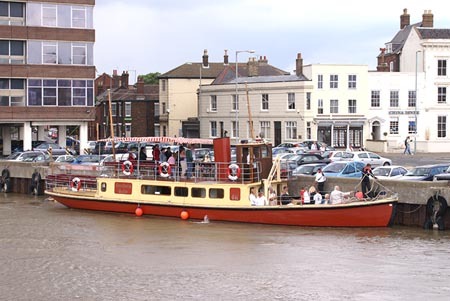 The Carrier joined the fleet in 1889. 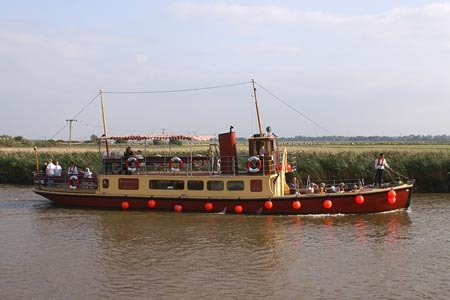 Armadillo (1) and Shuttlecock (1) were replaced by Armadillo (2) and Shuttlecock (2) in 1928 and 1929 respectively, 66 feet long and built by Rogers of Cremyll. 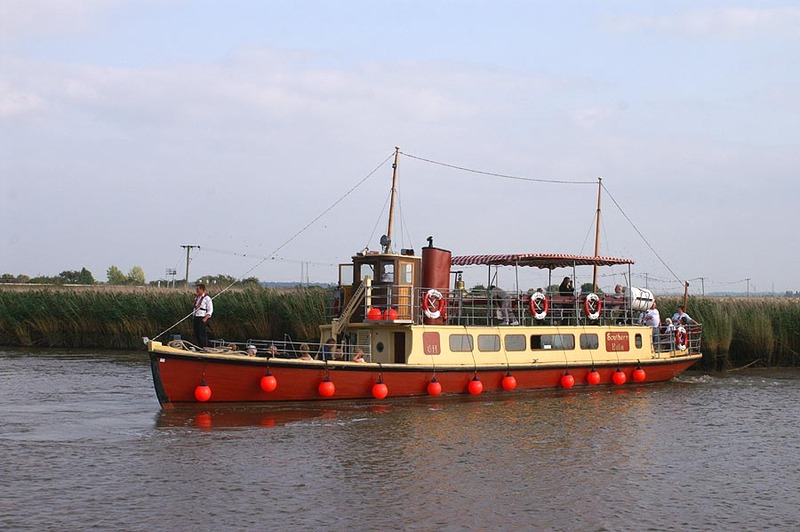 When the line of descent ceased with the death of the fifth Earl in 1944, the ferry passed to the Millbrook Steamboat & Trading Company (who had been operating it for a year anyway). 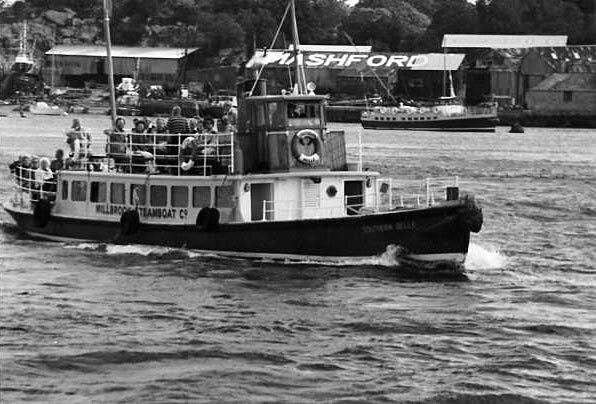 Armadillo (2) at Plymouth as a steam ferry - Shuttlecock (2) was very similar. 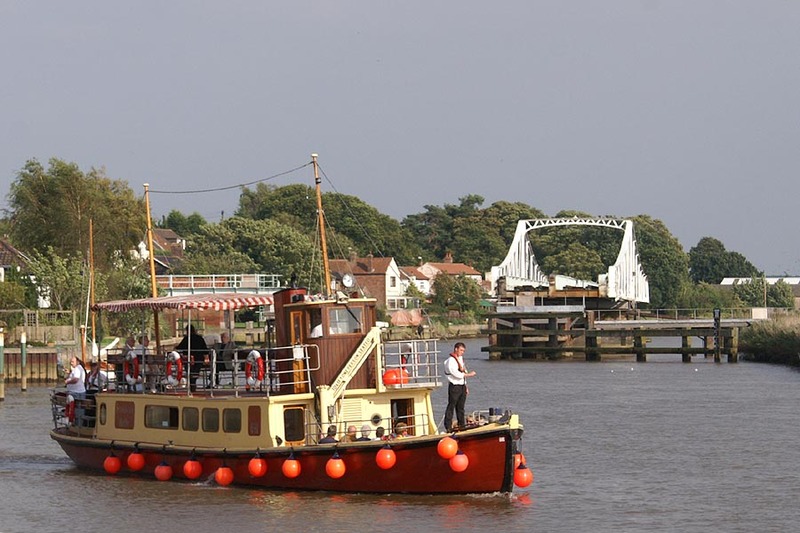 When the line of descent ceased with the death of the fifth Earl in 1944, the ferry passed to the Millbrook Steamboat & Trading Company (who had been operating it for a year anyway). 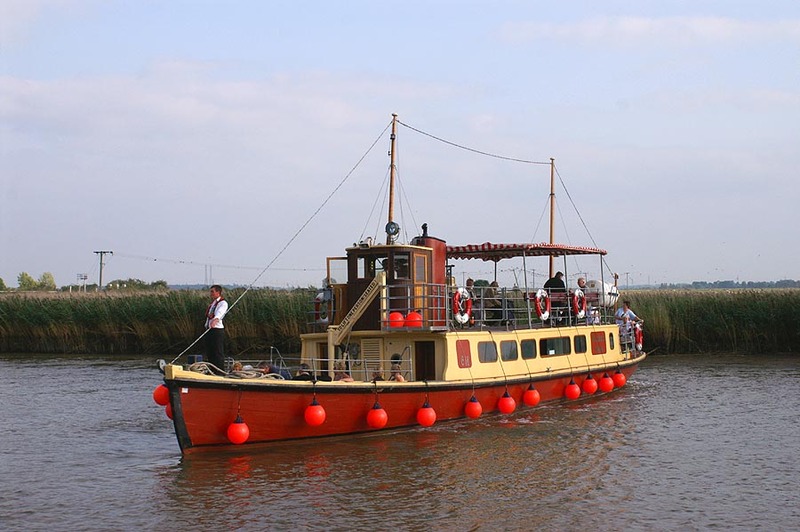 Armadillo (2) and Shuttlecock (2) were dieselised by the Millbrook Company in 1946/7 and 1945 respectively. 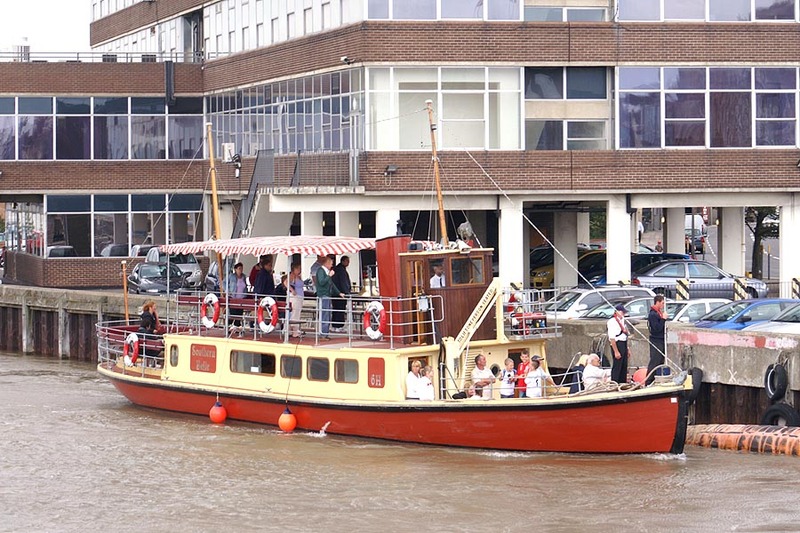 Mashfords rebuilt the Shuttlecock as the Southern Belle in 1945/46, and the Armadillo became the Northern Belle. 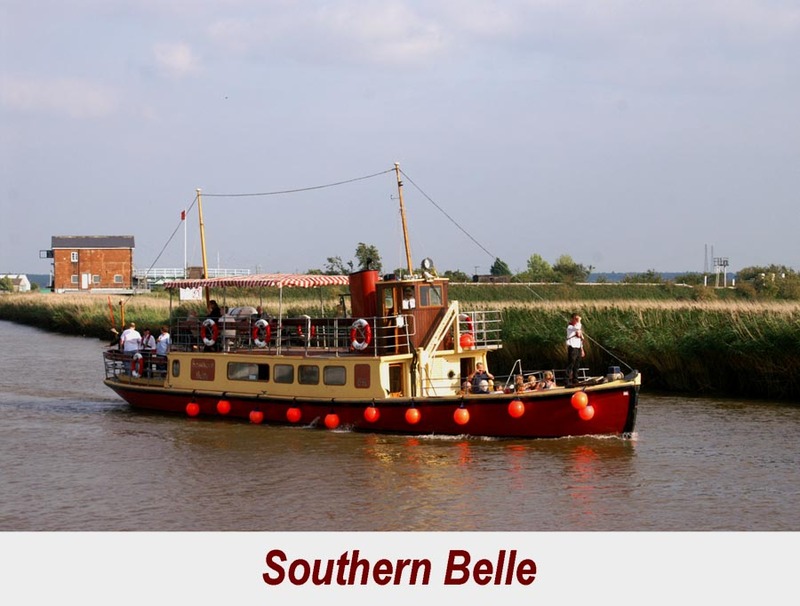 Southern Belle was used on the Dockyard trips after the war, and passed to Dart Pleasure Craft in 1980. 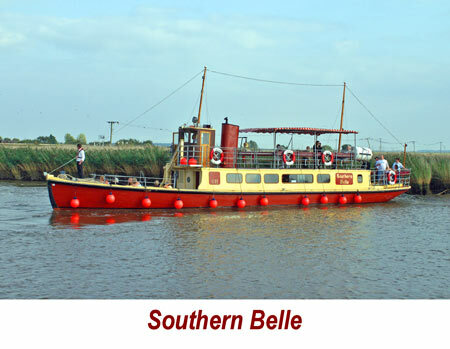 When they ceased their Plymouth services in 1985, Southern Belle was acquired by Plymouth Boat Cruises. 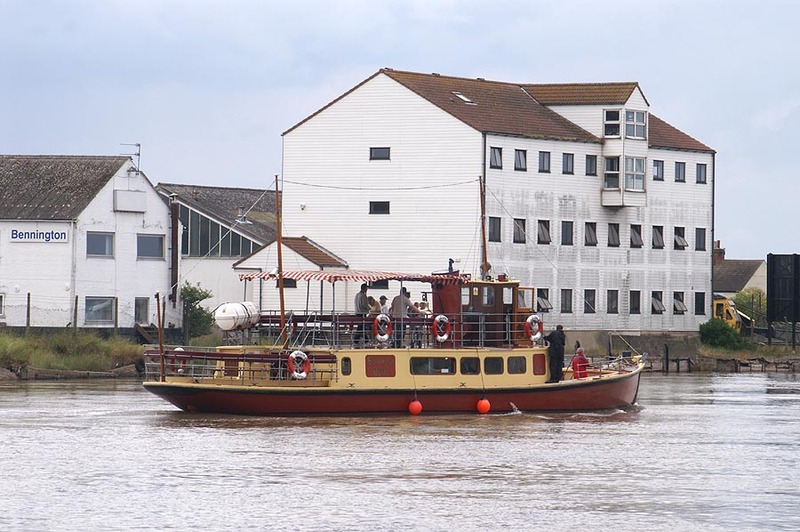 They sold her in 2000 to the Isle of Wight Pleasure Boat Co, but she passed on again in 2003 to Steve 'Tug' Wilson who began restoration. 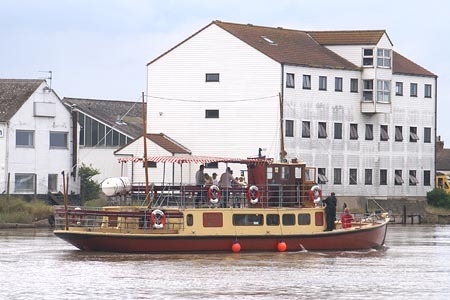 Mashford's yard in the background is where she was built when it was Rogers. 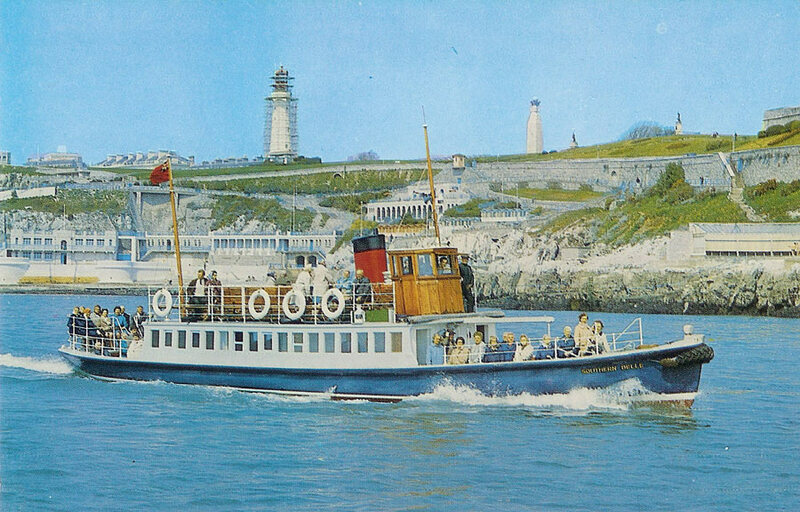 Postcard of Southern Belle, with Plymouth Venturer of rival Plymouth Boat Cruises, who acquired Southern Belle in 1985. 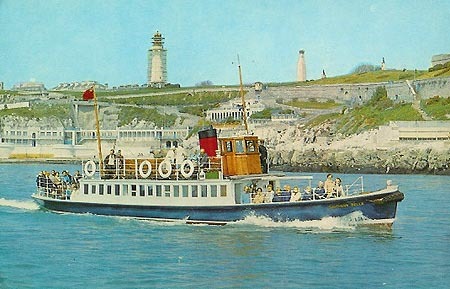 Postcard of Southern Belle, with Plymouth Venturer of rival Plymouth Boat Cruises behind the pier.